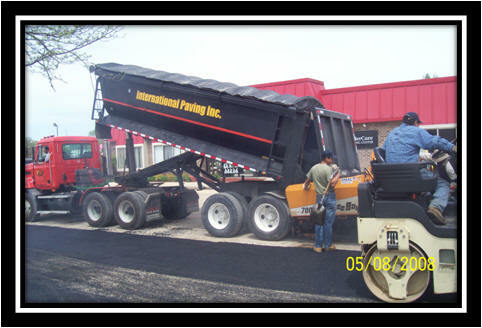 Welcome to International Paving Inc's Web site. In this page you will find helpful information related to your specific problem/concern, and if you can't find it, feel free to give us a call and we will do our best to provide you with our best advice to your particular issue. 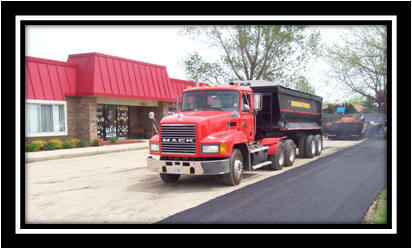 located in Addison IL, gives us the advantage to service North, West and South Suburbs with a variety of services that extend from Full Paving work, Patch work, Parking lot Maintenance, Parking lot Striping and More. IF you have a problem in your parking lot, give us a call and we will provide you with an estimate absolutely free of charge. Again Thank you for visiting our site.